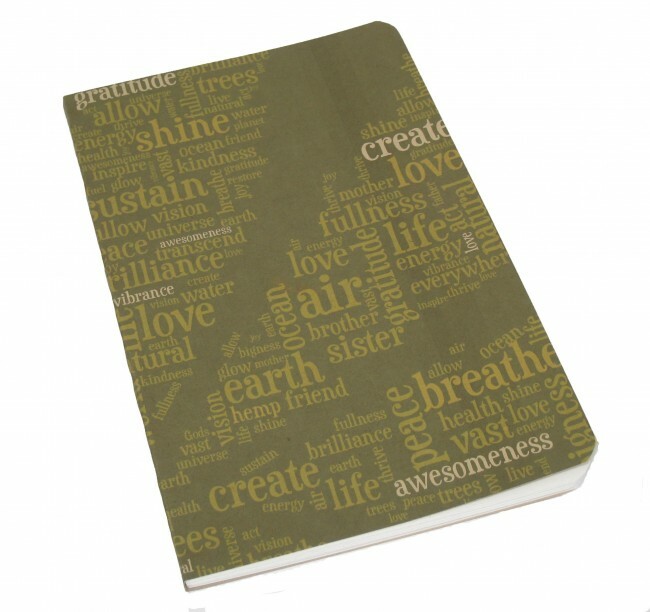 Using tree-free paper notebooks for your eco-friendly home, school and office supplies that are environmentally-friendly and socially responsible. Conscious children & adults love Costa Rica Natural™ Hemp fiber made from 100% agricultural waste. 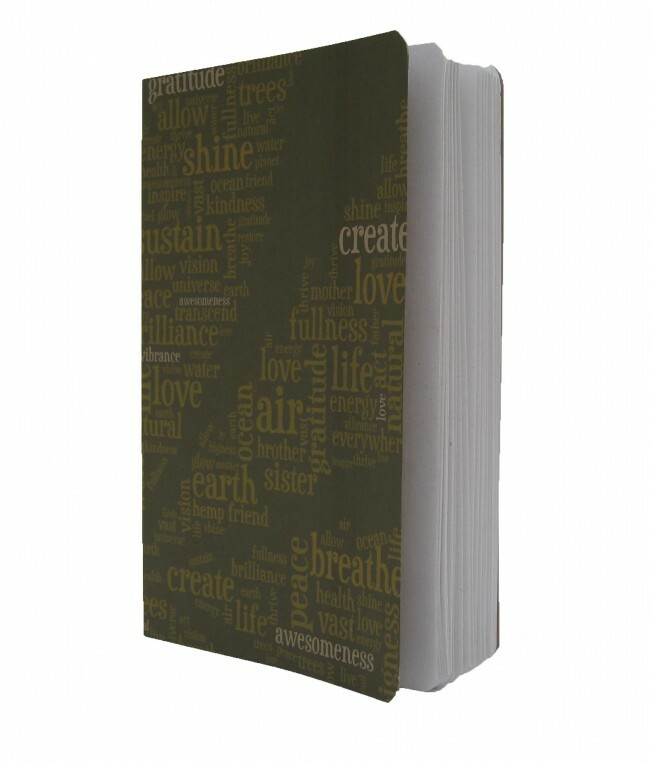 50 blank sheets of "treeless" journal paper which would otherwise have gone to waste. All of our tree free paper notebooks are chlorine & chemical free. Costa Rica Natural Paper has been making treeless papers since 1992 some of our tree free papers include Hemp Paper, Banana ™ Paper, Coffee Paper™, Mango Paper ™and Lemon Paper™ made from plantation agricultural-waste. 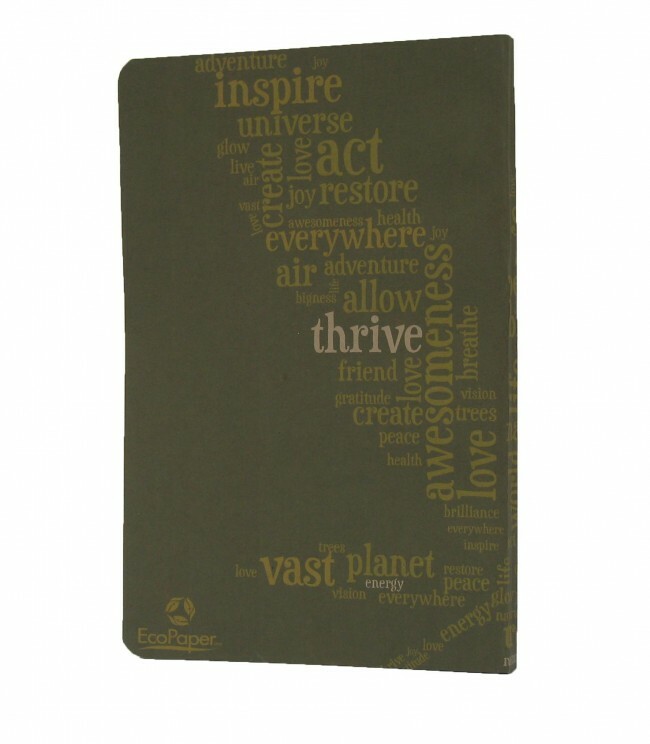 Choosing Ecopaper treeless, post-consumer paper helps preserve forests. LEARN MORE: Tree Free Products: Products made from agricultural residue or agricultural fibers, not from Trees. Agricultural waste: it is not an intentional crop, it is the waste from an existing land use, it is an excellent alternative since it is reducing the impact on the environment. Recycled Paper: EPA does not defined this term. According to the Federal Trade Commission’s (FTC) Guides for Environmental Marketing Claims, a paper can be called “recycled” only if it contains 100 percent post consumer recovered fiber. If the post consumer content is less than 100 percent, the paper should be called “recycled-content” paper. Virgin Fiber/Paper: Refers to cellulose fiber derived directly from trees that have just been cut down.